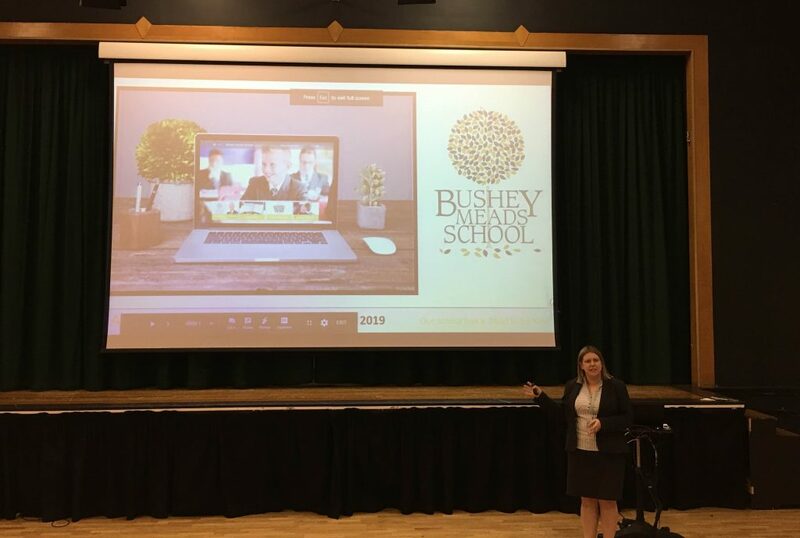 A great start to Governors Day! 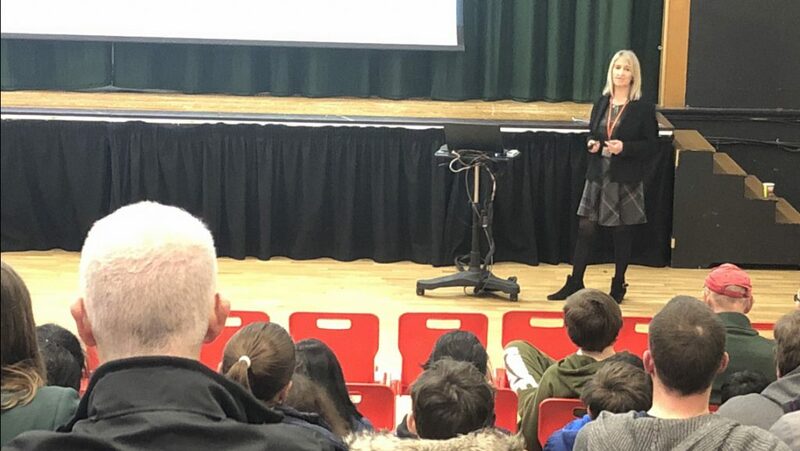 Ending the First Half Term on a High! 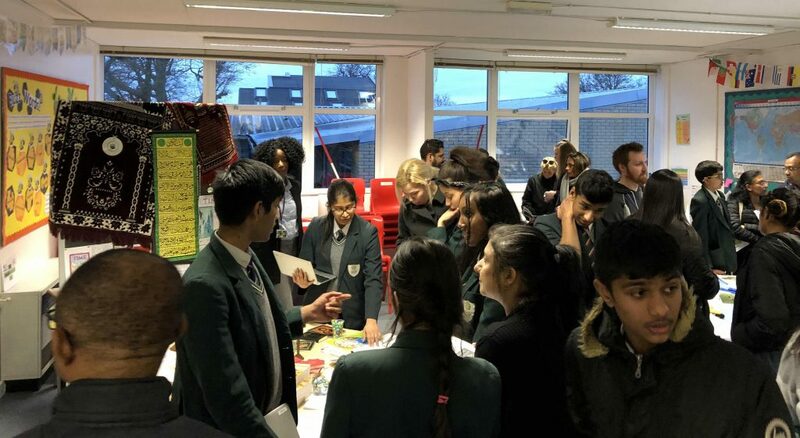 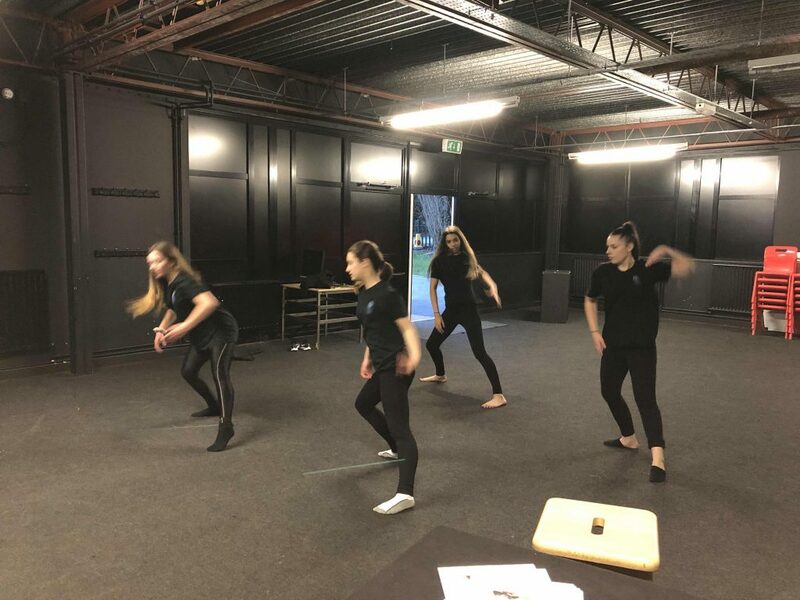 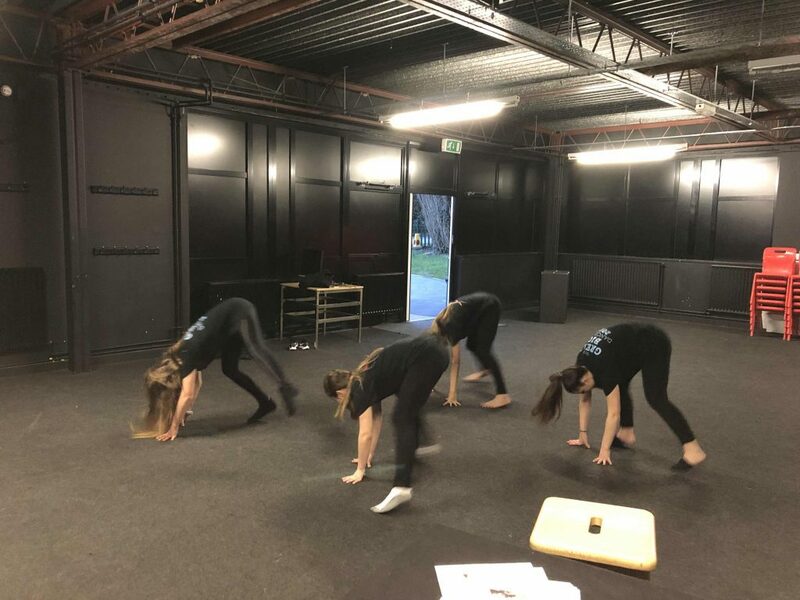 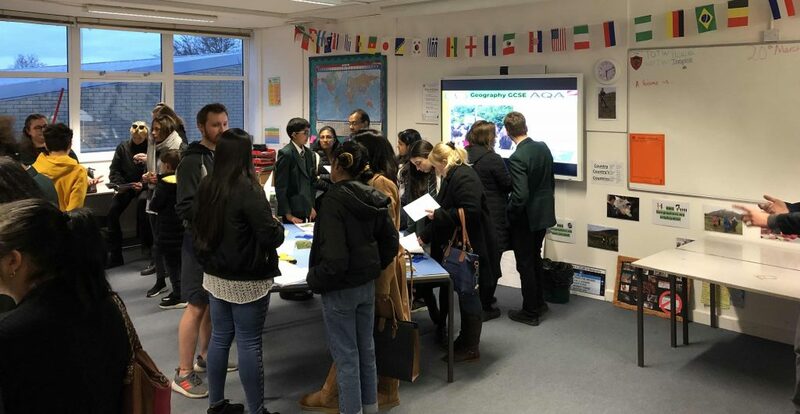 Open Evening – Best Ever! 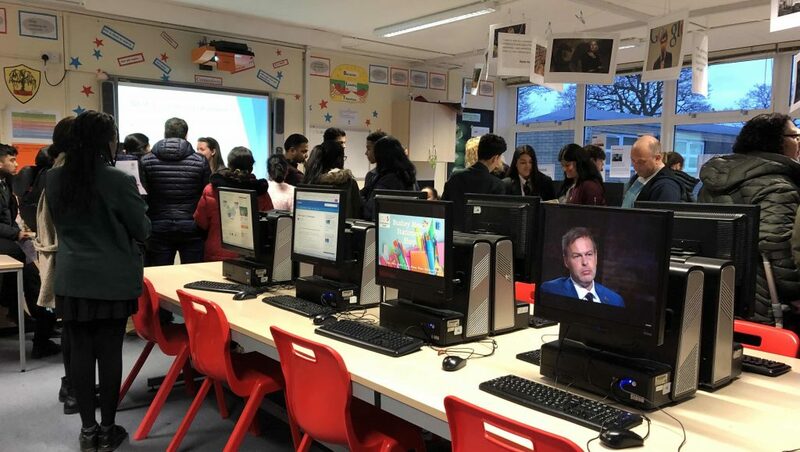 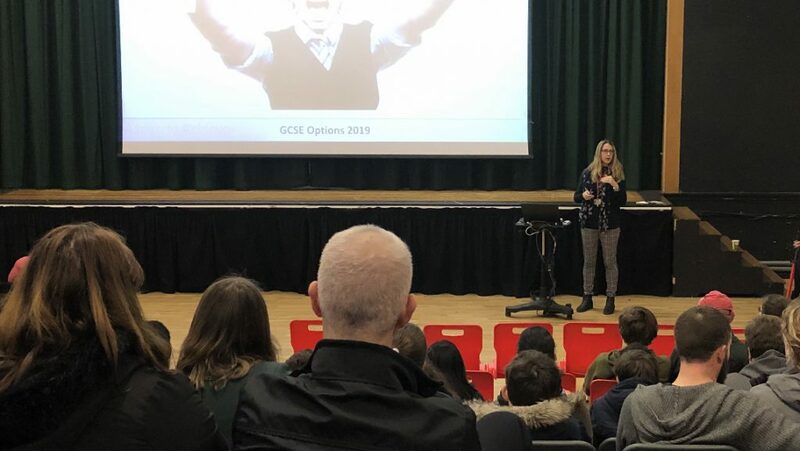 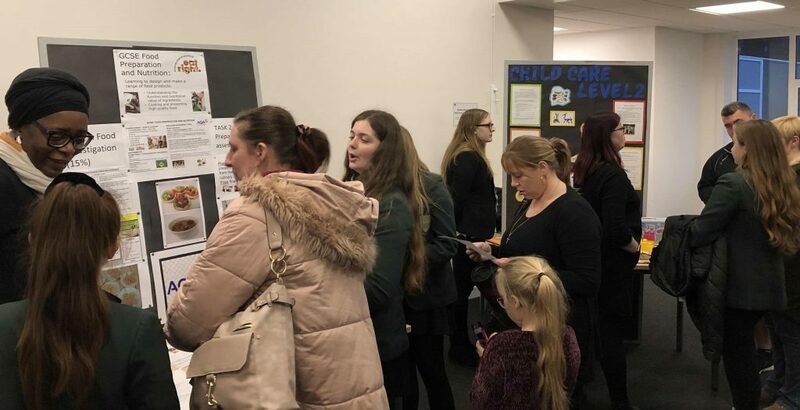 On Wednesday on this week it was great to see so many parents and carers in the Main Hall for the two Year 9 Options Evening talks provided by Deputy Headteacher Mrs Ash, Work Related Learning Leader Mrs McIldowie and Assistant Pastoral Manager Mrs Blowers. 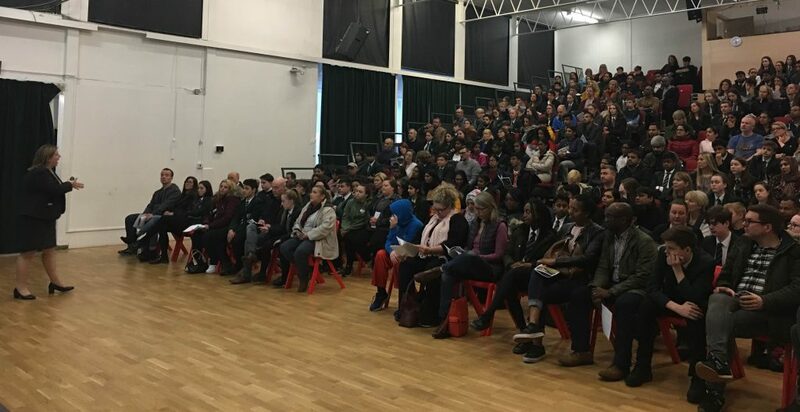 All the students present in the room heard them speak about the step up from Key Stage 3 into Key Stage 4, the different expectations for more independent studying and the importance of choosing subjects they enjoy – as well as keeping one eye on those exciting futures beyond school into higher education and future employment. 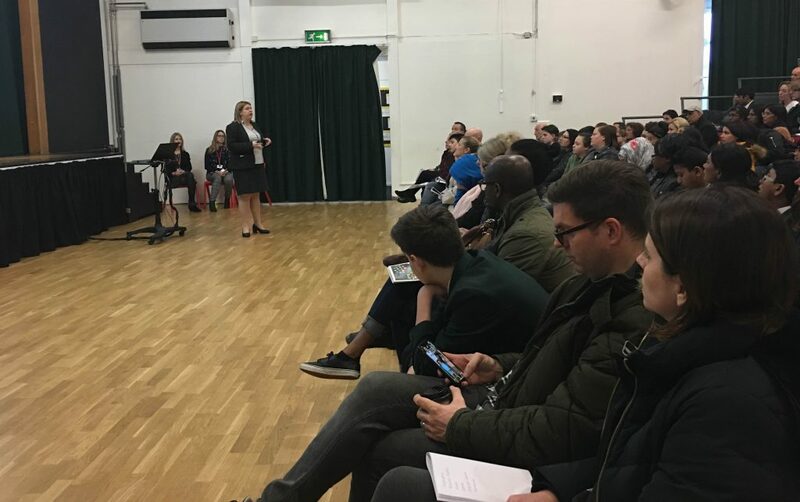 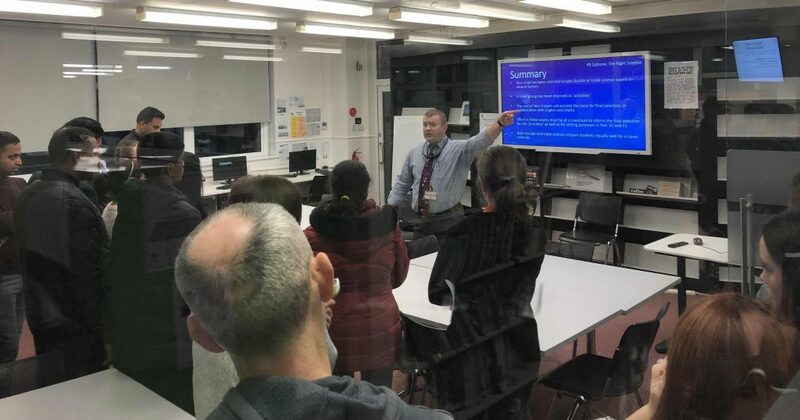 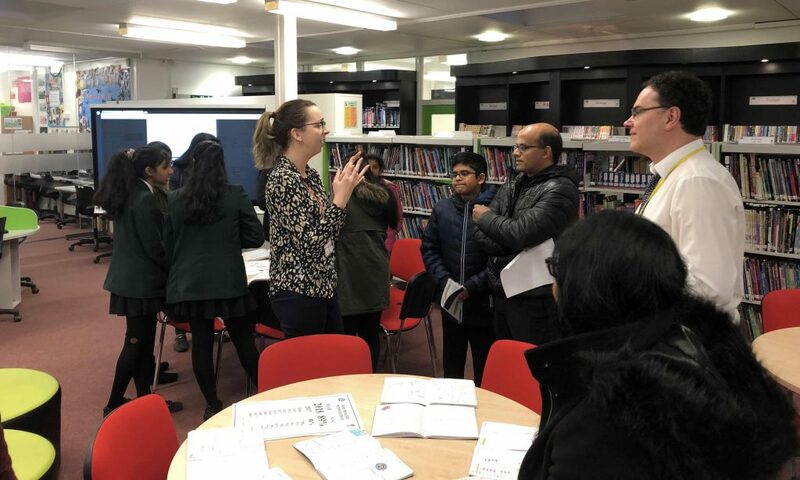 Dedicated and passionate staff from across all curriculum areas were on hand throughout the evening to answer questions from students and parents and advise them as to the best next steps in the learning journey through BMS and beyond. 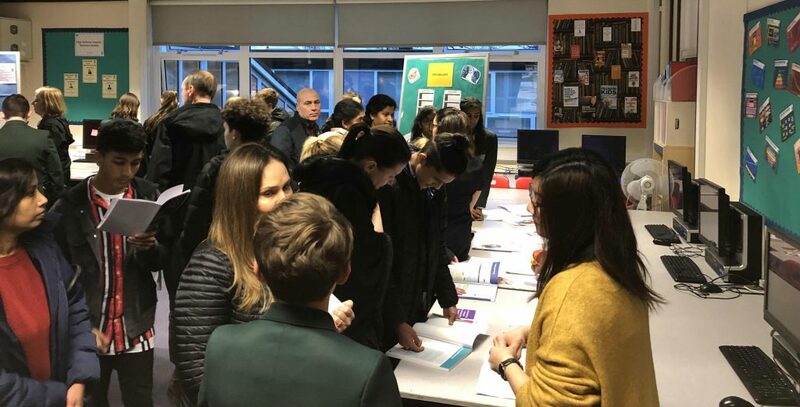 There were also some superb student ambassadors helping to promote the extremely wide curriculum choices available at the school and share their own experiences of learning. 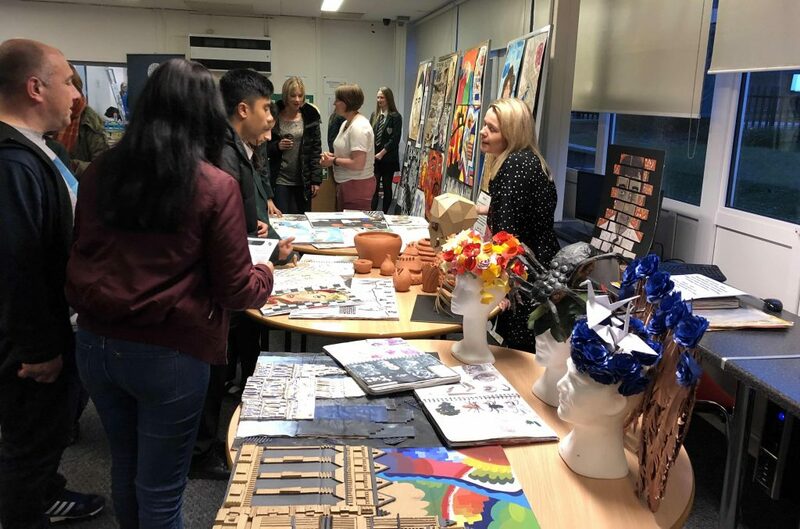 I would like to thank all staff and students for their major contributions to the success of the evening and wish all our Year 9 students every success at this crucial time in their education. 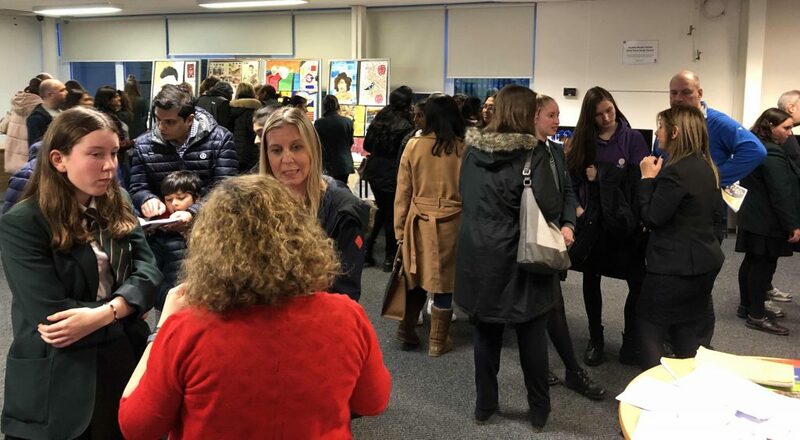 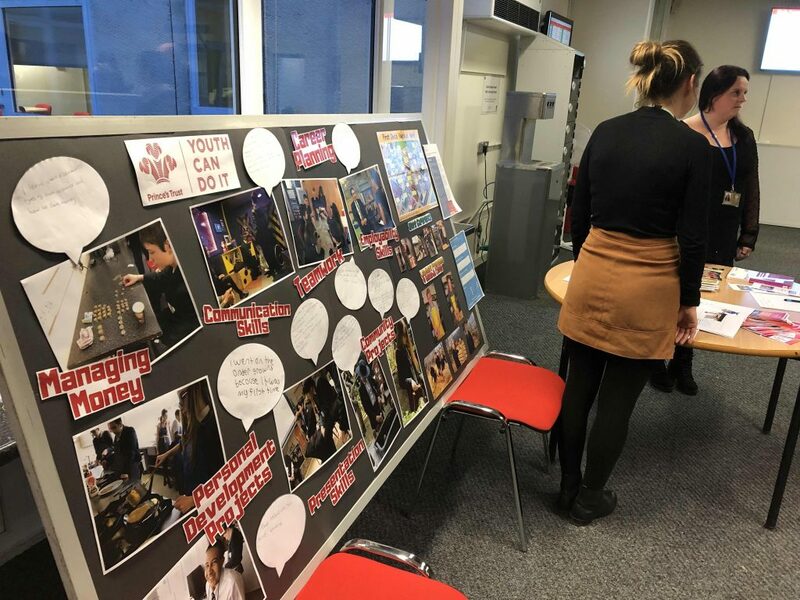 There was a real buzz in the air across the school, lots of pertinent questions being asked and helpful discussions taking place as students carefully considered their choices for the future.